AIAG CQI-11 is the standard of the Automotive Industry Action Group (AIAG) for the auditing of galvanisation processes in the automotive supply industry. 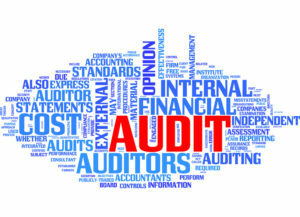 The ‘Big Three’ demand CQI-11 audits to be carried out along the entire supply chain. This requirement applies for the supply of A, B, and C parts. Rhein S.Q.M. can carry out a CQI-11 auditing of your company or suppliers without any need for costly training, following optionally the AIAG CQI-11 standard questionnaire or a checklist compiled in accordance with specific customer requirements. All audits are carried out by trained CQI-11 auditors, and the service includes reporting as well as – where required – tracking and implementation support for agreed measures.